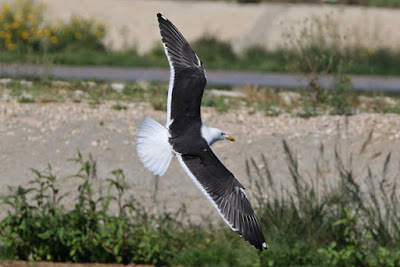 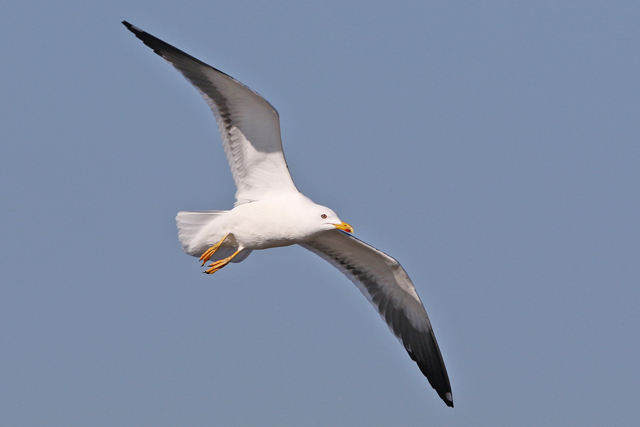 And as well as the fuscus above, a bird I'd not really seen too many of previously was Heuglin's Gull. In fact, the adults were quite obvious in this Middle Eastern context though further west, they would probably be extremely hard to clinch. 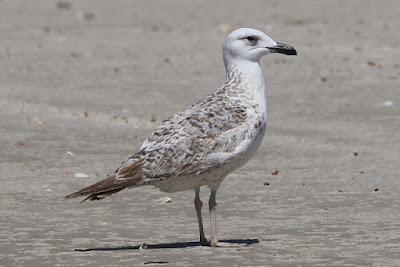 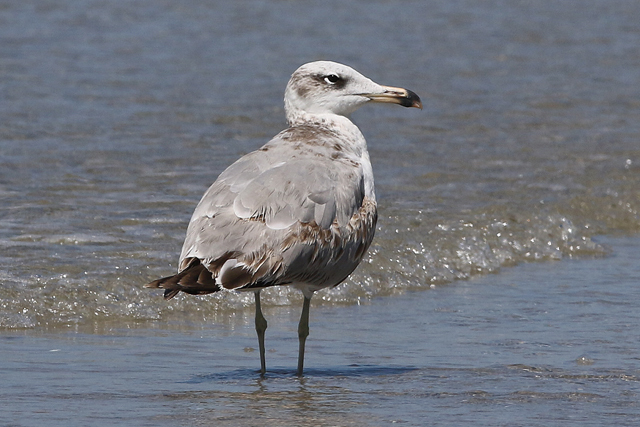 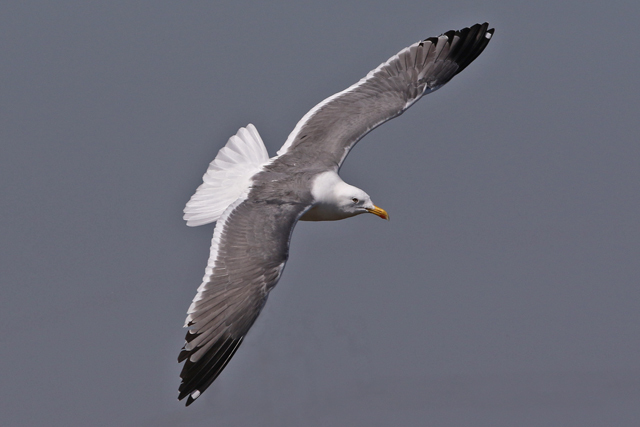 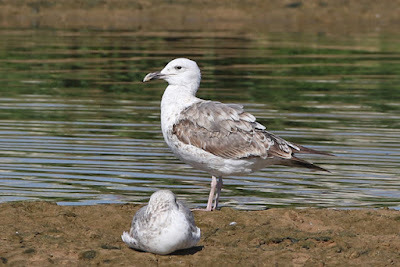 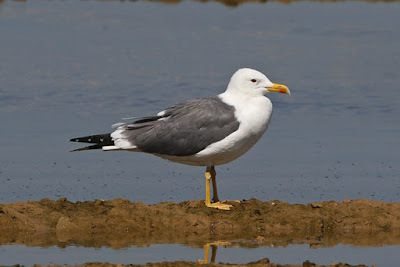 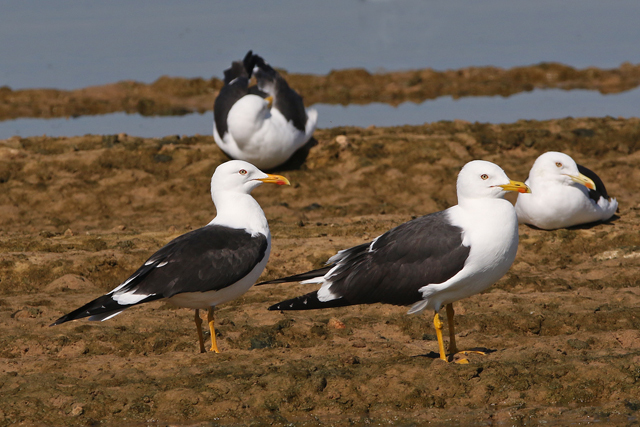 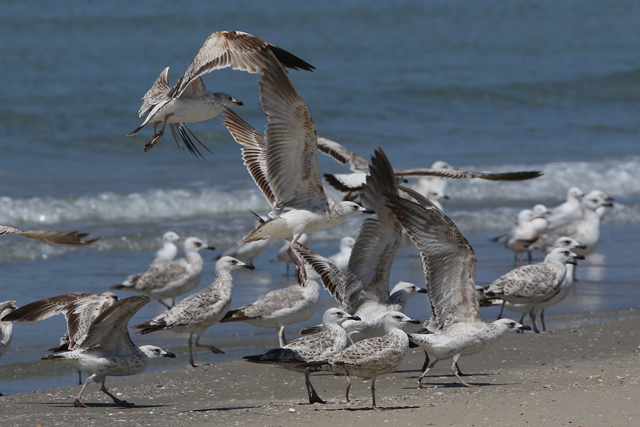 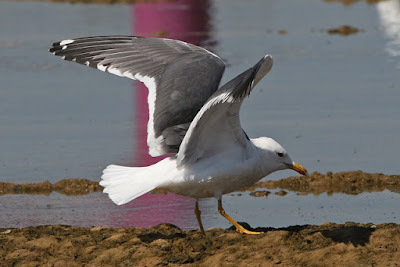 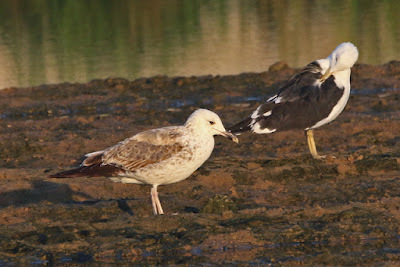 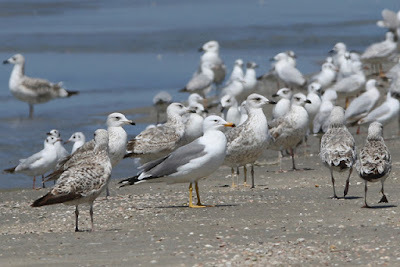 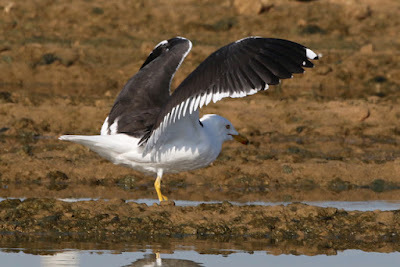 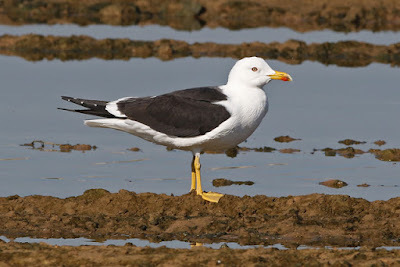 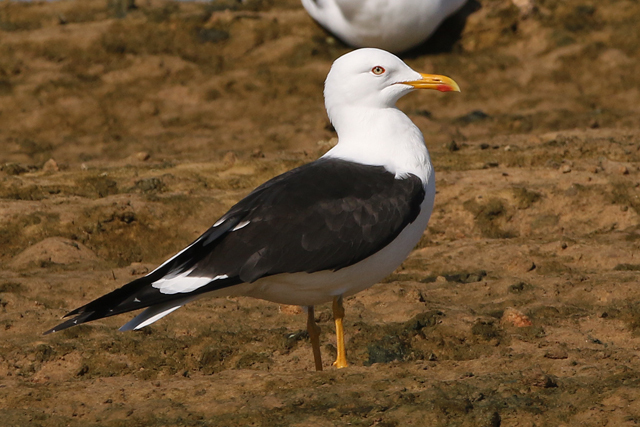 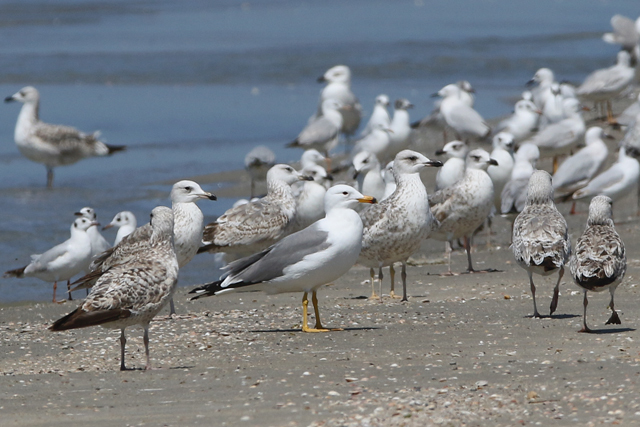 Anyway, those second calendar year birds were very Casp-like and kind of distinctive. 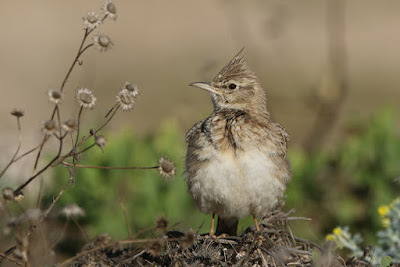 There was also this nice Crested Lark in the dunes at Ashdod, as well as a few European Bee-eaters and Northern Wheatears. 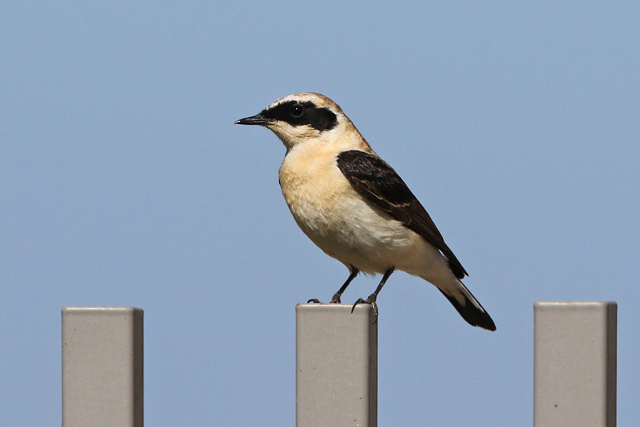 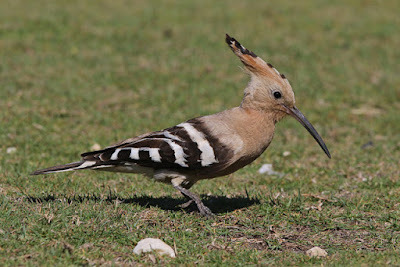 Typical Mediterranean birding at its eastern limits!